I don’t know about you guys but this time of year is always super busy! Back to school activities and preparations always have me feeling like a chicken with its head cut off. One thing that has made life easier for me this year is that I did a lot of shopping online. Guess what I loved most? 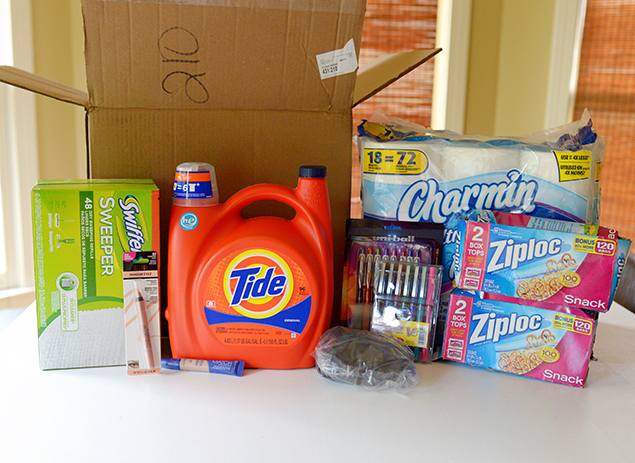 Ordering my favorite everyday products online from Walmart.com and having them delivered straight to my front door. No need to go out and fight the crowds. That my friends is AWESOME! I have to make a confession… I can be a big pretty brand snob. I have some favorite products that I just can’t depart with no matter how much I might save on something. P&G seems to have most of my favorites in their product line up too. Needless to say, some of them made their way into my Walmart order. Like the Charmin toilet tissue, Tide laundry detergent and Swiffer Duster refills. Can’t live without that stuff. 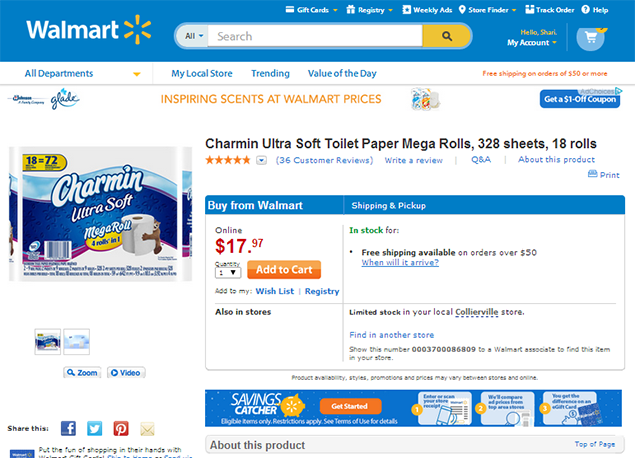 What I love about Walmart is that have just about everything you need. I was running out of my favorite eye shadow so I threw one of those in my online cart. I picked up a new concealer that I had heard rave reviews about. 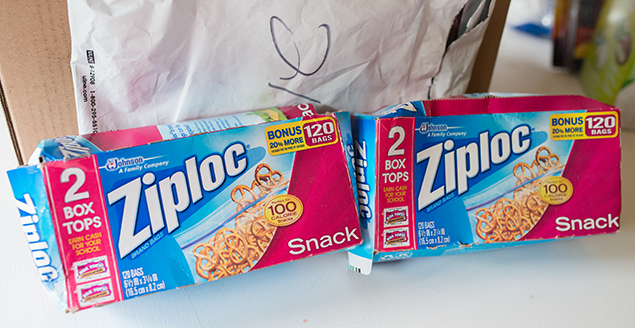 Like I mentioned it was back to school time too so I picked up some Ziploc Snack Bags and some new fun pens for the kids to write with. 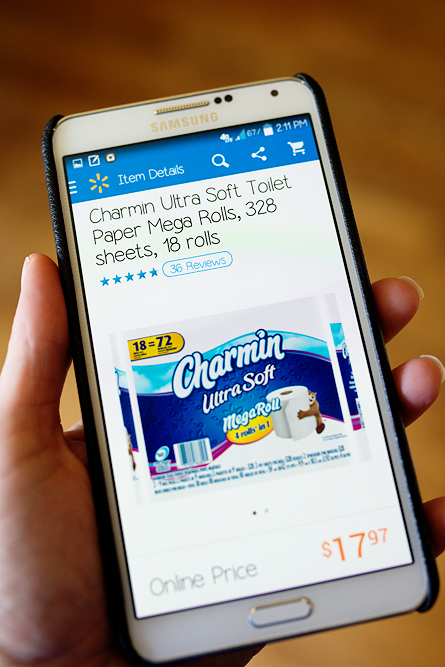 When you go into your cart, you can choose to have the items sent straight to your home or you can opt to have them shipped directly to your nearest Walmart for you to pick up. Either way, it’s super easy. I loved having them delivered to my front door so I didn’t have to mess with going into the store. You could even order a bunch of necessities for your upcoming vacation and have them delivered straight to the condo or rental location where you will be staying. How convenient is that!! We will be doing that on our next trip rather than loading down the car with supplies before we leave home. Another great bonus, spend $50 or more and get FREE shipping. 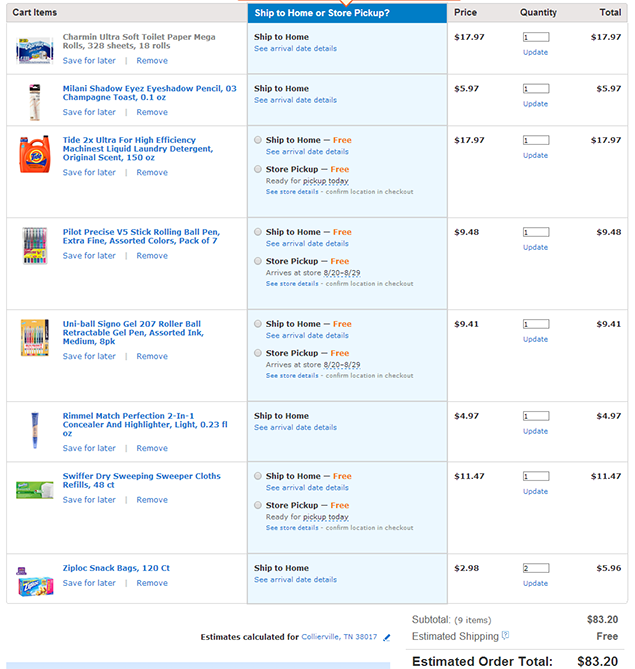 I don’t know about you, but I never have a problem filling my Walmart cart with $50 worth of stuff. They have everything and everyday low prices! 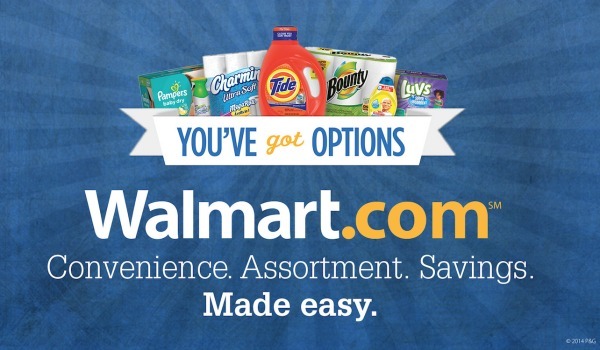 Walmart.com offers several different payment options, including the option to Pay with Cash. This is great if you prefer not to use a credit card online. After you place your order, you can log in to your account at any time to check on the processing of your order. Once your items ship, you will see these “Track This Item” buttons which has links that will let you check on your package. I ordered my items the afternoon of August 6th and part of them arrived just two days later on the 8th. Then the rest arrived the following day on the 9th. You can’t beat that! The only negative thing I can say about the experience is that my Ziploc bags arrived crushed. They were shipping in a plain white envelope with no packing or padding. Needless to say, they took a beating through the shipping process. Now these aren’t gifts or anything so it wasn’t a huge deal, but it was still kind of annoying. 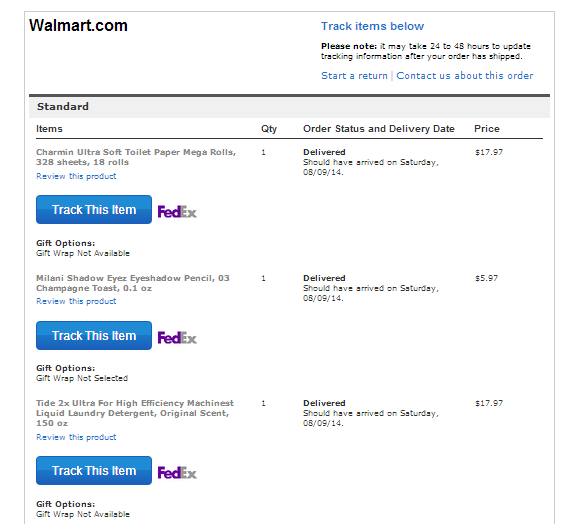 I LOVE shopping online with Walmart.com and think that you will too. 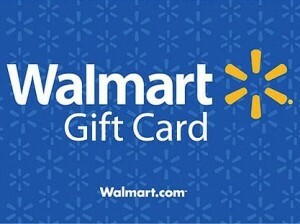 I would love to give one lucky winner a $25 Walmart gift card so you can try it yourself (or spend it in your local Walmart if you prefer). Yay! Another giveaway!!! Wonder if the new Walmart app for refunding your money on competitors pricing works on online purchases…haven’t checked that yet! Fun stuff! Tide Pods are my favorite P&G product. Thank you for the wonderful giveaway. Bounty paper towels are my favorite! Definitely Tide detergent! And Charmin. With 3 boys it has to be Bounty paper towels! My favorite is Tide detergent! My favorite P&G product is Tide. I like Tide detergent – I have some in the washer right now! i love their charmin toilet paper! my favorite p&G product is herbal essence shampoo.